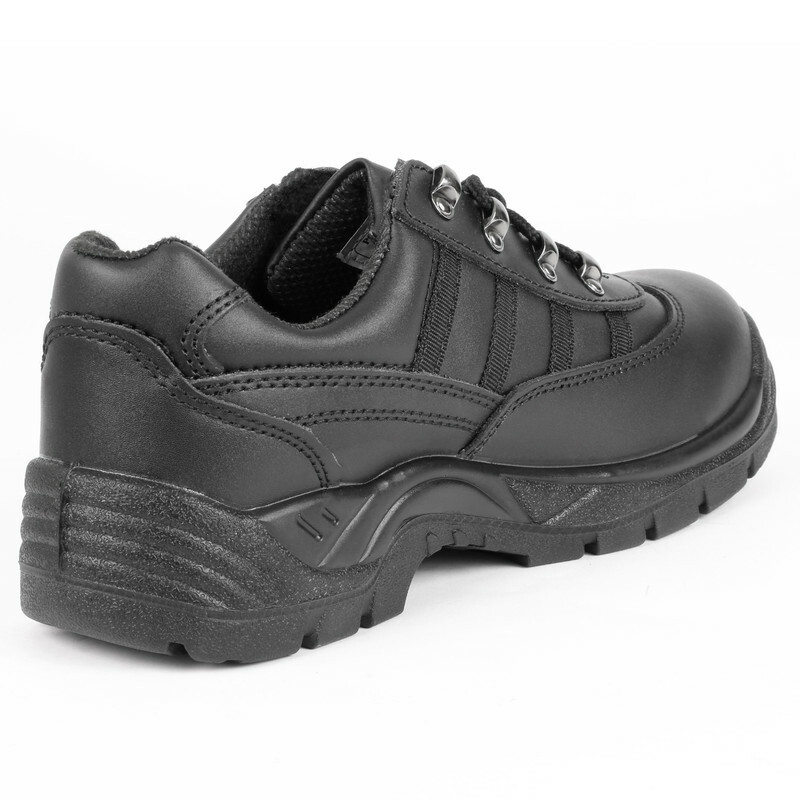 Safety Trainers Size 8 is rated 4.0 out of 5 by 17. Rated 5 out of 5 by Nether from Very comfortable I bought these a week ago and they have been great from the start. I need to use special insoles and they fitted easily. 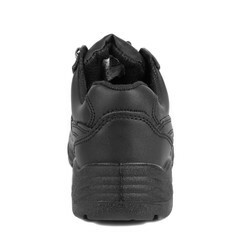 Rated 5 out of 5 by amnesiac from Strikingly comfortable Very comfortable and thankfully spared the garish neon flashes that so many other safety trainers seem to have. 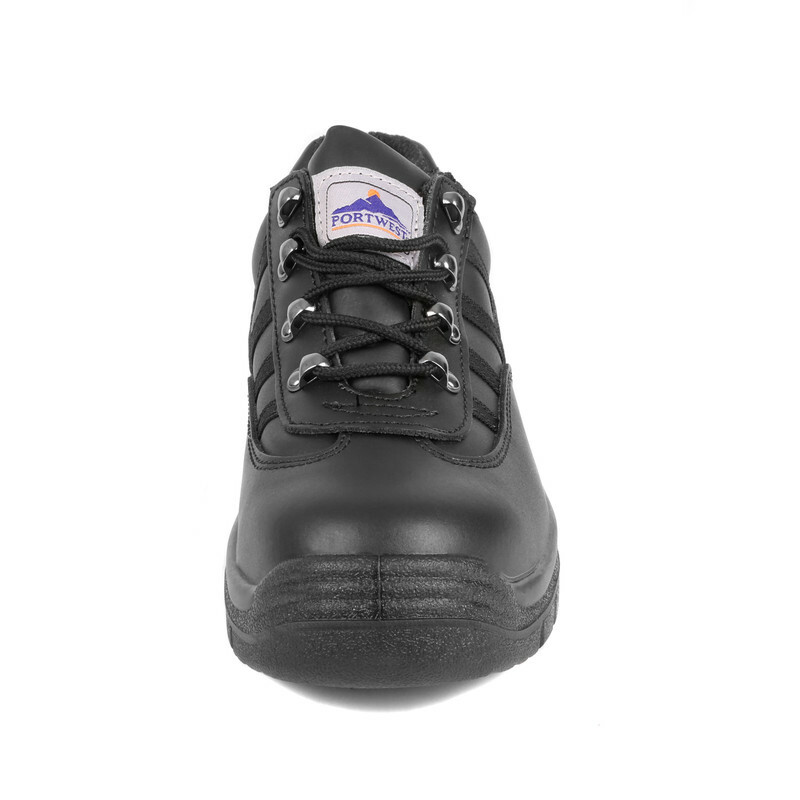 Good on the feet, and easy on the eye. Rated 2 out of 5 by AJG65 from Not trainers! I purchased these as I didn't want work boots for working inside as customers' homes. 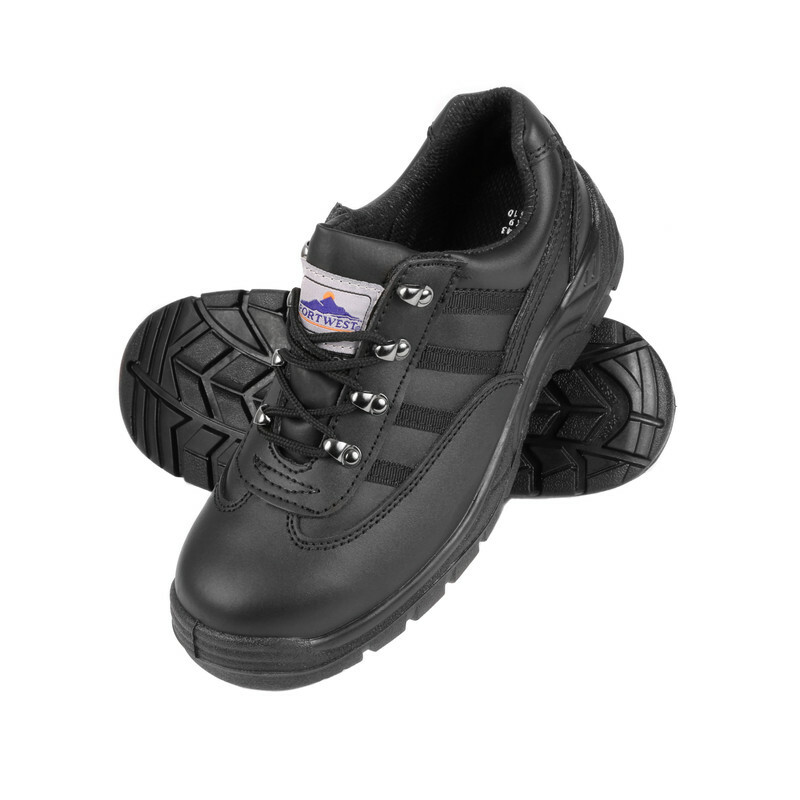 These ARE boots and the poorly fitting steel caps make them uncomfortable to wear. 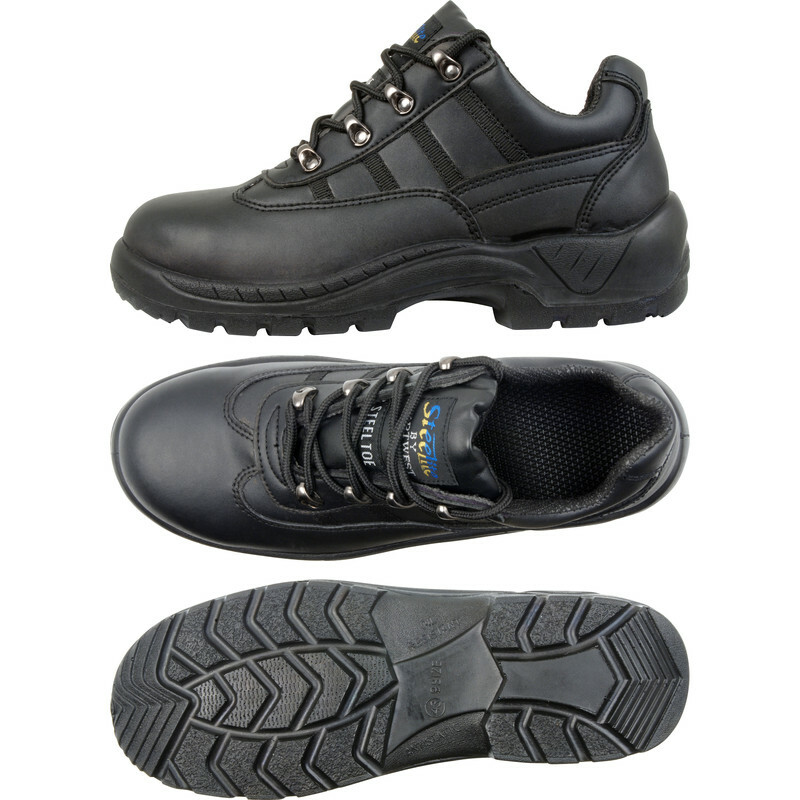 Rated 4 out of 5 by An Englishman from Good for Price These are more safety shoes than safety trainers, but are fine for the price and do what is claimed on the description. Rated 5 out of 5 by Dogstone9 from Good shoes, great price Someone complained about the insole but I always have to use Footactive insoles so not an issue for me. Great shoes for work.